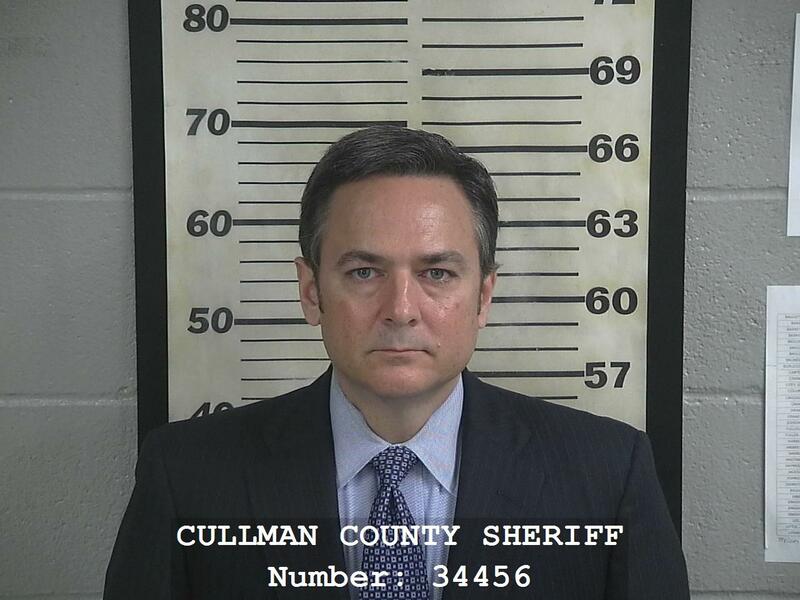 Updated 2-22-19 at 1:51 p.m.
CULLMAN, Ala. – Former Alabama Senate Majority Leader Zeb Little, 50, turned himself in today in Cullman after being indicted by a Cullman County grand jury on three counts of first-degree theft. Little, of Tuscaloosa, a Democrat and native of Cullman, served in the Alabama Senate representing District 4 from 1998 to 2010. He was the Senate Majority Leader and Floor Leader of the Senate from 2002 to 2010, when he was defeated by Republican Paul Bussman. The Cullman Police Department could not release details Thursday night. Capt. of Investigation Becky Boyd could only say, "It's a pretty detailed case. There's a lot involved in it. They've been working on this case for quite a while. His arrest was for grand jury indictments for theft." More details are expected Friday morning. Little was booked into the Cullman County Detention Center on a $15,000 property bond and has since been released.